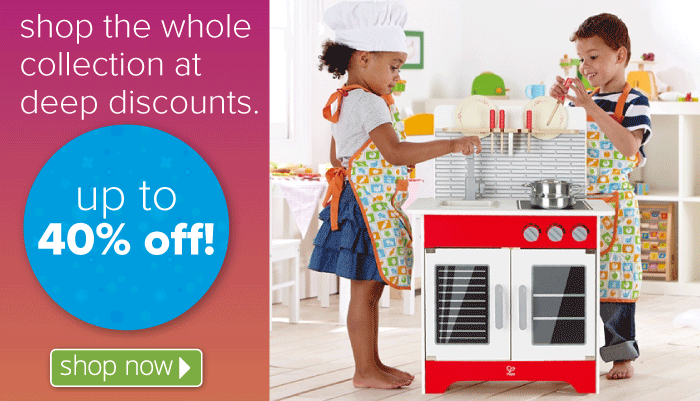 Imagine Toys® believes that play is important to a child's overall development. We are big kids at heart who love to play and are dedicated to bringing you the absolute best children toys. 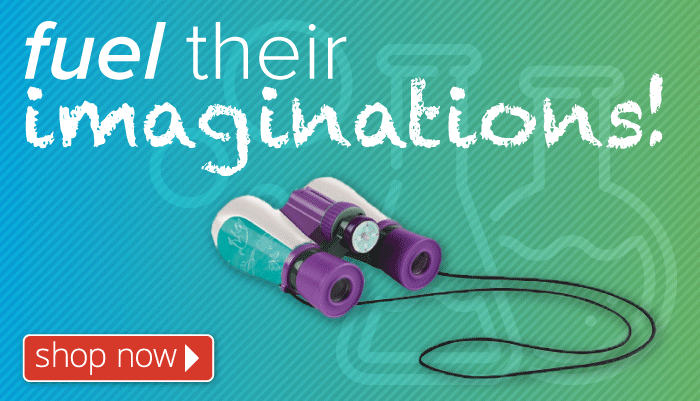 Imagine Toys® does more than simply stand behind our unique selection of kids toys - we play with them. We handpick unique, quality toys for all ages that engage children's imaginations, and, at the same time, develop skills needed to learn and grow--skills from letter and number recognition to problem solving to physical fitness. Customer service is our number one priority. We want our online toys to be fun and long lasting. We love getting customer feedback so please share your opinions.